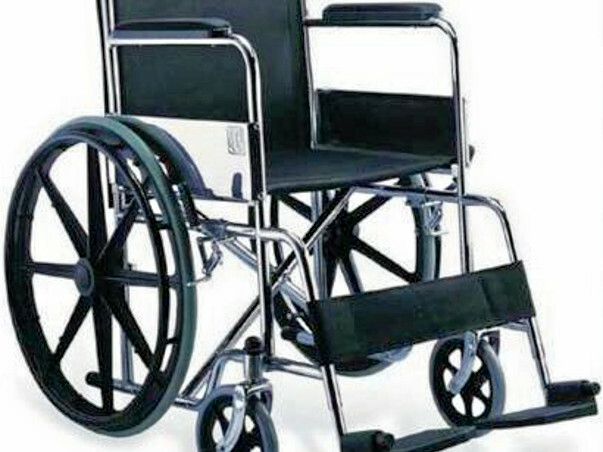 For the first time in Karnataka, Maatru Pratishtana is raising funds to provide 1000 wheelchairs to those disabled men and women of our State. A nominal donation of rs.8500 from every good indidividual will go a long way in supporting the disabled. 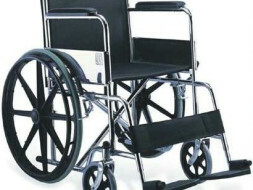 Every donor can sponsor any number of chairs which will be given away. 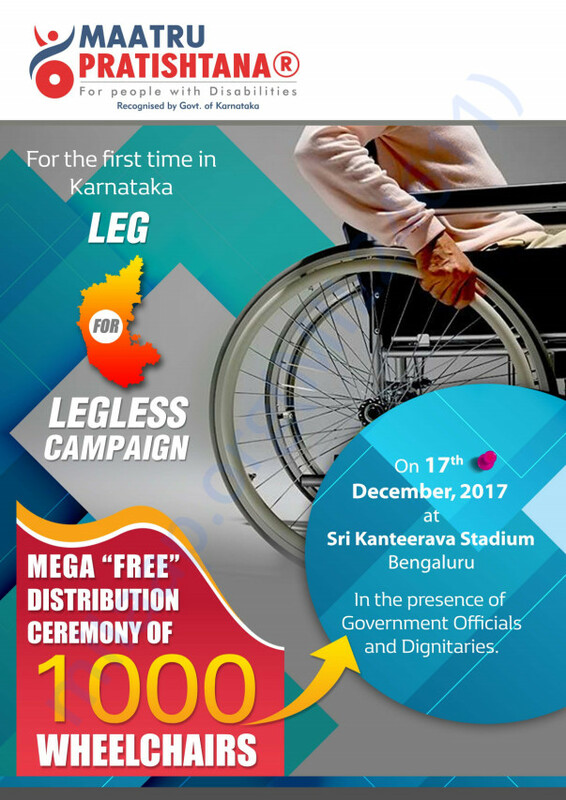 The 'Leg for Legless' campaign will give hope and respect to the unfortunate brothers and sisters of our State.